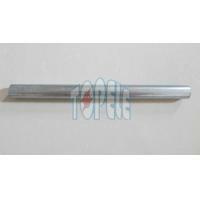 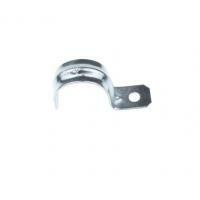 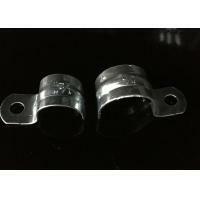 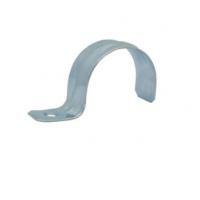 These conduit straps are used to mount EMT conduits to any surface. 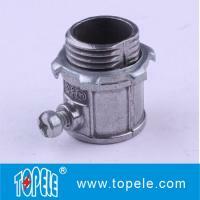 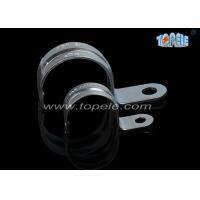 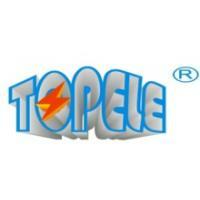 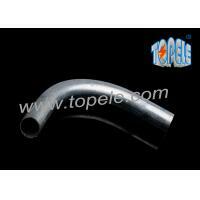 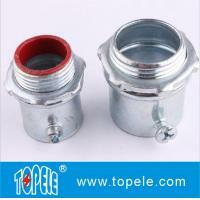 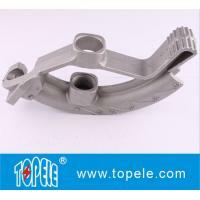 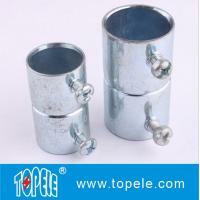 +Topele’s zinc plated steel construction provides mechanical protection for the conduit straps. 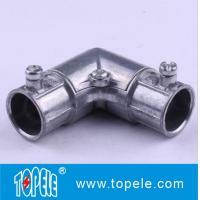 Topele’s one-hole conduit strap design allows the installer to easily position the strap before mounting pipes on walls. 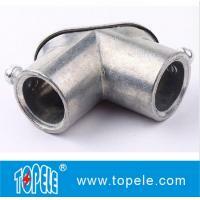 Additionally, the oversized bolt-hole design makes conduit alignment with box knockout quick and easy. 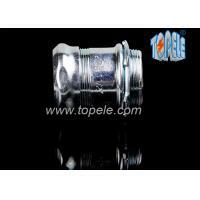 +Quick Delivery: 30 days for one 20ft container.We are located in hangzhou, which is close to ningbo port and shanghai port, it is convenient for shipping and with cheap shipping cost which will be reflected in the price.